As of this Sunday, Palmeiras enter the quest of seeking the team’s 23rd trophy in the oldest and most prestigious state championship in Brazil: the Campeonato Paulista, or just Paulistão for short. There are 20 teams competing and the teams play each other only once in the first round, with the top eight teams in the first round qualifying to the quarter-finals (the bottom four will be relegated). Quarter and semi-finals are played in one-legged matches, while the final is played home and away. 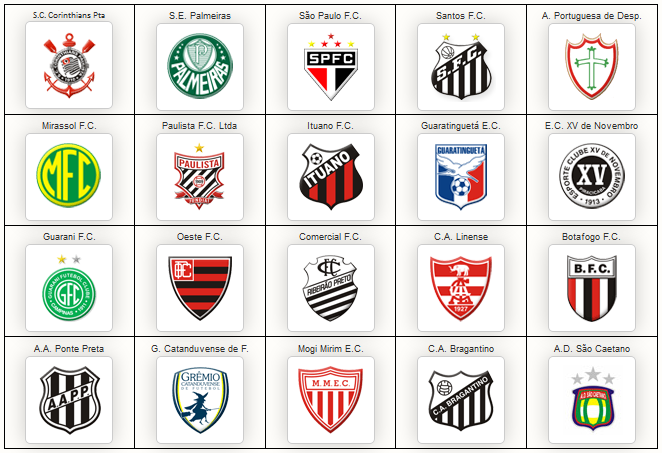 Palmeiras’ first opponent is a tricky one: Bragantino (banana skin, if you ask Matthew Burgess). Palmeiras come without Deola and Felipão , both suspended for a few games each after having criticised the referee in the end of last season’s edition. 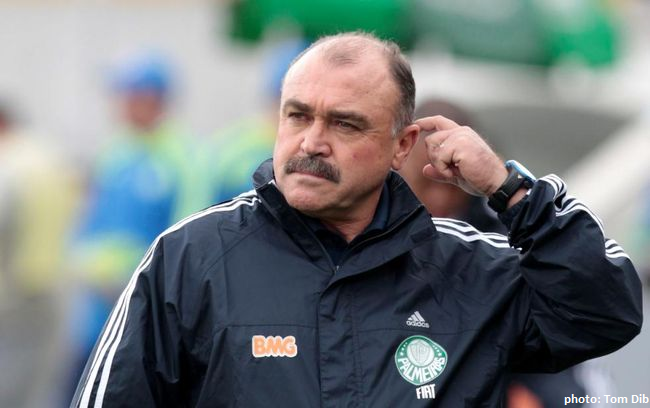 Assisting coach Flávio Teixeira, more known by his nickname Murtosa, will lead the men. Thiago Heleno is recovering from surgery and is back only in April. None of the new arrivals, with the exception of Juninho, should be fit to play. And Luan’s participation is also doubtful. My estimate: if we escape from the Nabi Abi Chedid (yes indeed) stadium with a draw, that’s more than fine. It’s tradition in Brazil having pretty girls in football jerseys competing for the title of “Muse of the Championship” – be it a state championship or the Brazilian national championship – and most major news portals have their own competition. At the end of last year, Palmeiras fans voted on the official website and elected Priscila Escobar as their candidate for this year’s edition of the “Gata do Paulistão” – the babe of the São Paulo State Championship – organised by the São Paulo Football Federation. Check out a few pictures of the 25-year-old model here, vote for her here and get familiar with the 19 other competing girls/teams here. Good luck to you, Priscila! There’s more to come: stay tuned for an interview with last year’s grand winner of the news portal UOL’s “Babe of the Brazilian Championship 2011” competition, palmeirense Tassiana Dunamis!